There are essentially two main ways that honey makes a difference in the world around us. The first is that honey is a low emission crop. Actually, it takes very little energy or resources to make honey. You simply have to extract the honeycomb from the hive and enjoy. The biggest environmental cost of honey is the cost of fuel and transportation to get the honey from the hive to the manufacturer to the distributor to your home. You can help eliminate this by simply buying local honey. When you buy local honey you’ll immediately notice one very important thing – it tastes magnificent. There’s something truly special about fresh honey and local honey is generally extremely fresh. It hasn’t had to travel for days and weeks to get to your shelf. Bees are essential to our environment. What helps us function as a society are the bees that make honey. In fact, according to the U.S. Department of Agriculture, bees pollinate 80 percent of our flowering crops. These crops include not only about a third of everything we eat but also crops like cotton and soybeans. A study conducted by Cornell University study estimated that honeybees annually pollinate $14 billion worth of seeds and crops in the U.S. Without them the economy would suffer along with the environment. And you’d be without your favorite fruits and vegetables. Now you might not immediately care if alfalfa is available to you directly, but keep in mind that it’s a primary component of feed for many beef and dairy cows. A virus is wiping out the honeybee population and scientists just aren’t sure what is causing the virus or how to treat it. They do know that action is required and there are ways you can help. The first is to buy locally produced honey. 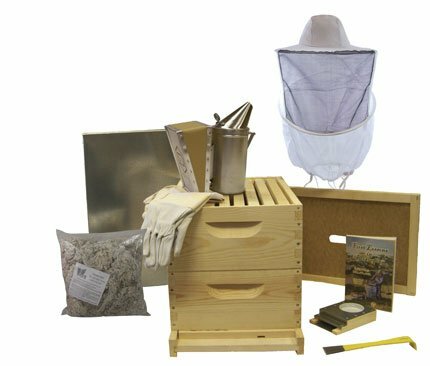 This helps keep local beekeepers in business so the bees have a chance of surviving in your community. 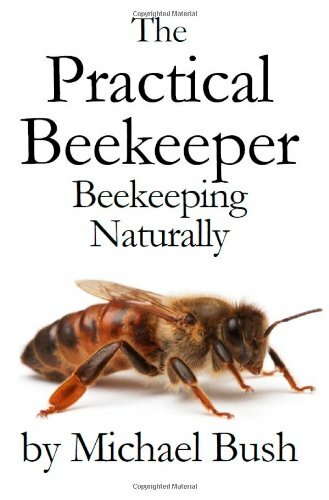 You can also plant a garden with bee friendly plants or consider becoming a beekeeper yourself. Don’t buy honey from foreign countries. The honey may contain bacteria that is harmful to native bees. And finally, consider placing a small beehive in your garden to give them a safe place to live. And don’t kill honeybees when you see them. Learn to identify these amazing creatures so you know one when you see it. One of the best ways to enjoy the honey that the wonderful honeybee makes is to use it in your recipes. You can use honey in a number of interesting and delicious ways – from mixed drinks to salad dressings, honey is versatile and great for you.